Gucci Mane’s third album of the year, El Gato The Human Glacier has arrived. The only caveat, however, is that it’s available in select international markets. However, the more resourceful users out there are probably already listening to it as we speak. With that being said, it’s only appropriate that Guwop delivered his coldest album yet on the winter solstice, aka the shortest day of the year. 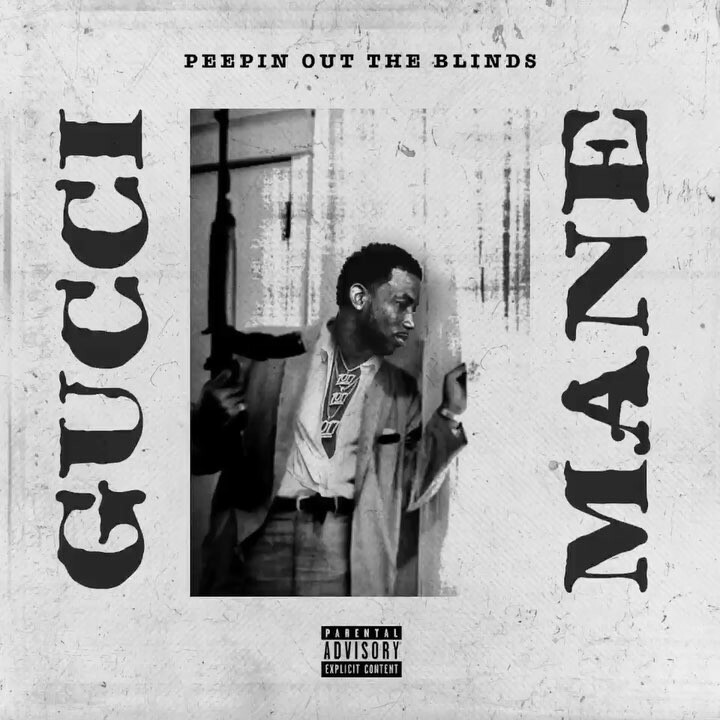 Keep an eye out for Gucci’s latest to surface officially at midnight, and in the meantime, bump one of his previous 2017 efforts DropTopWop & Mr. Davis. There’s a strong case to be made for Gucci Mane to be 2017’s man of the year, and you’ve gotta respect the Atlanta legend’s work ethic. Have you heard El Gato yet? If so, what are your initial impressions.